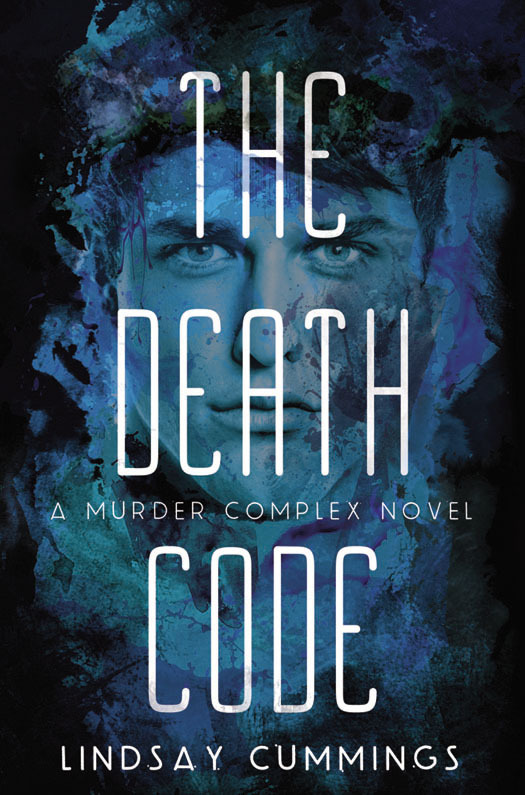 With short, fast-paced, alternating-point-of-view chapters, The Death Code starts several weeks after The Murder Complex ended. Zephyr keeps the secret about Meadow close—that if she dies, The Murder Complex will be destroyed, too. Meadow, desperate to find her brother, father, and little sister, is determined to fight fearlessly to the end, even if it means sacrificing herself and her friends, new and old. The Death Code introduces a memorable cast of secondary characters and delivers a vivid and scary thrill-ride read. Why Did I Listen To The Death Code by Lindsay Cummings? The Death Code by Lindsay Cummings is the sequel to The Murder Complex, and so after finishing up The Murder Complex I basically downloaded this audiobook to my phone immediately via Hoopla. I have to admit I am a sucker for these audiobooks. The audiobooks are action packed and light enough where I don’t have to put every single ounce of my attention in to know what is going on the whole time. Also? I did want to know what exactly happens next. As mentioned, The Death Code picks up where The Murder Complex leaves off. Or at least, close to where it leaves off. So, if you don’t want to be spoiled for The Murder Complex stop reading right here. Alright, so there’s a big secret that Zephyr knows about Meadow — that if she dies, so too does the Murder Complex. The Initiative has captured Meadow. They’re trying to get information out of her about her mother and Zephyr, but because she’s tough as nails she doesn’t give in. Eventually, Meadow is set loose, but with a chip in her head — or at least that is the impression I was given. She ends up outside the perimeter of the complex and in a land called the Ridge. Her survival skills and toughness are really put to the test. Meanwhile, Zephyr is trying to find Meadow’s mom, Lark, and see if the Murder Complex will take Lark instead of Meadow. He thinks they might because Lark is kind of the one who engineered the whole thing. Meadow and Zephyr eventually see each other again on the outside and it’s sort of a race against time as they try to outrun the Initiative and also find out information about the Ridge. What Did I Think Of The Death Code? Well, I really enjoyed Lindsay Cummings’ sequel. The Death Code is a quick and easy read. It’s the kind of book that is good when you really need your brain to just relax and zone out. I liked how it resolved and am sort of okay if there isn’t another book in the series. In addition, I liked the new side characters. I also especially liked seeing the world outside the perimeter and how everything else has also fallen to pieces there too. The Death Code has the same narrators from The Murder Complex come back again. It is narrated by Josh Hurley and Caitlin Davies. The audiobook is 10 hours and 4 minutes long, although obviously if you listen at increased speed like I do, it will go much faster. The production is well done with no awkward pauses or background noise. As with the first book, I’ve no complaints about the audiobook.